The map can be used for the attacking PCs taking a frost giant stronghold, as defenders trying to keep the besieging hordes at bay, or (as in the Breaking of Forstor Nagar) for an infiltration between two armies staring each other down. And this is a huge battlefield. Printed out at 1 inch per square scale this weighs in at 40 inches by 48 inches. That’s over 13 square feet of urban combat for your home game. 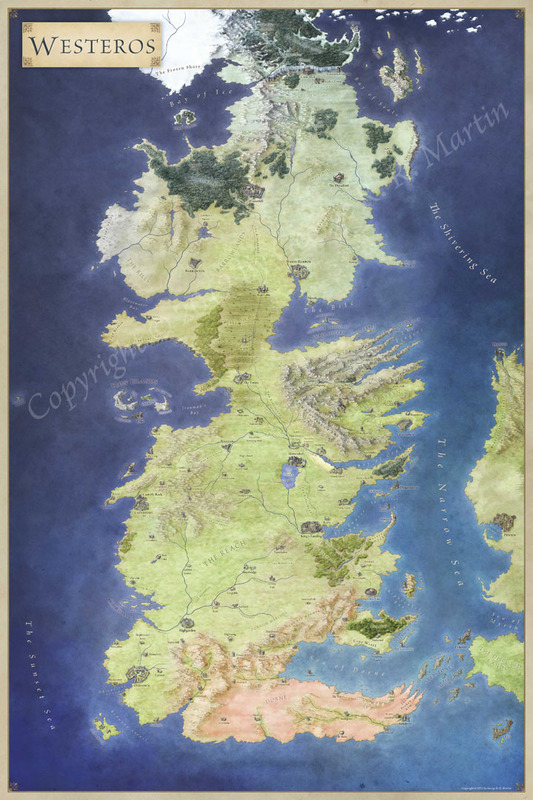 High res jpgs of the map with grid, without grid, and without any objects for easy use with virtual tabletops, or for poster printing for a tabletop game. Separate png files for the bonfire, tent and each section of the barricade. Use them in this map, and then re-use them for any other urban combat or camp scene. The pack is available on RPGNow, and if you like cities carved from ice, check out the Breaking of Forstor Nagar.